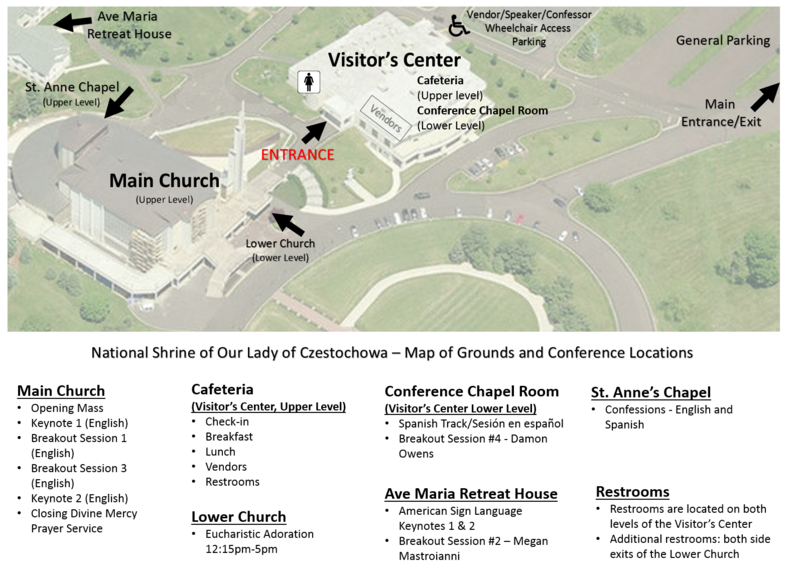 Click here for directions to the National Shrine of Our Lady of Czestochowa. 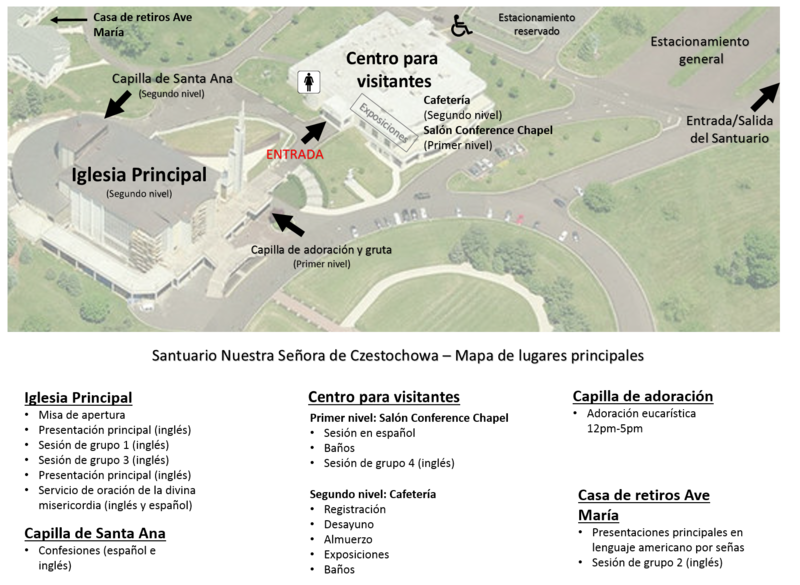 Parking is ample and is free! 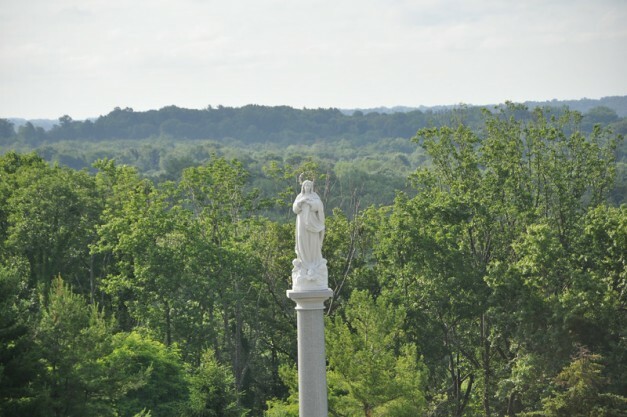 The Catholic Women’s Conference will take place on the beautiful grounds of the National Shrine of Our Lady of Czestochowa in Doylestown, PA.